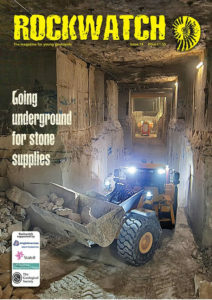 Share some of the highlights of Rockwatch events around the country. Join Rockwatch member and former Rockstar, Oscar Lozada, on his school journey to Iceland. Share the magic of standing on the Mid-Atlantic Ridge as tectonic forces push apart the North American and Eurasian plates. See the massive waterfalls and find out why water from the hot tap smelt of rotten eggs! Danielle Schreve shares some of the secrets of fossilised Ice Age animals on her explorations of caves in Britain and Europe. She shows how clues in the bones help geologists to build up a picture of how these animals lived and died. Have you ever wondered what it would be like to live on a constantly moving glacier? 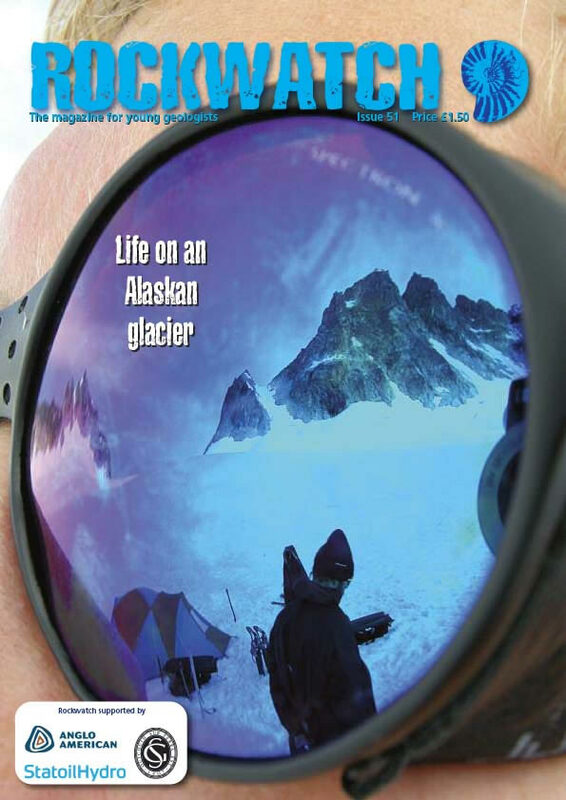 Read Kate Salmon s account of her trip to Alaska s Hubbard Glacier and see also how she celebrated her birthday of chocolate brownies baked on the glacier! 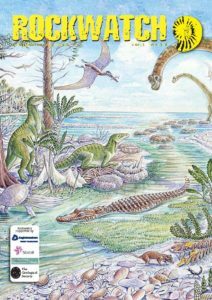 For the fossil fiends, Peter Doyle s look at the fantastic number and variety of fossils to be found in the British Isles is a real treat. He illustrates the three main fossil eras with some of the most common fossils to be found from those times. 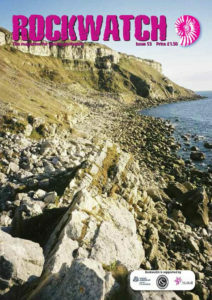 And, for Rockwatch members, there’s a chance to win a copy of Peter’s book on British Fossils! his way around the world. Taking a walk along the Fleet Shore in Dorset with Alan Holiday, he shares the secrets not only of the formation of ancient environments, but also shows how to detect modern processes at work.